The most dangerous and specialised department of our organisation. Having well trained and experienced staff greatly reduces the risks to people and property when difficult tree surgery operations are carried out in the most challenging of circumstances. We have a number of platforms at our disposal, which are utilised on some particularly tricky jobs when lowering timber directly to the ground is not an option. ARBORICULTURAL APPROVED CONSULTANT SERVICE AVAILABLE FOR TREE REPORTS, MORTGAGE APPLICATIONS & TREES IN RELATION TO CONSTRUCTION. When it comes to trees we really are passionate. It's our business to care for trees and their environment. Advice in the first instance will always be given to help preserve your trees. Having a fully comprehensive Public and Employers Liability Insurance in place gives the client piece of mind if the unmentionable should ever happen. 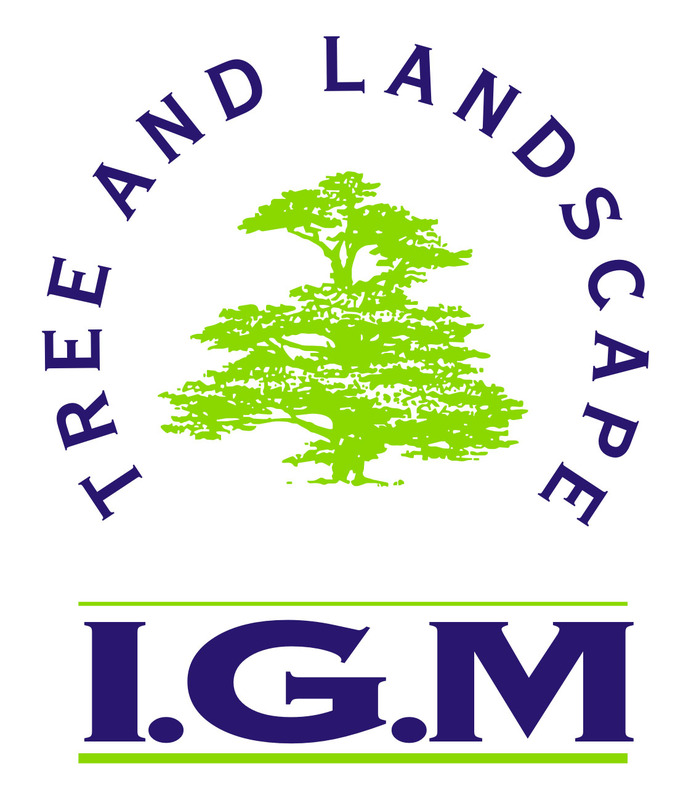 IGM has never had to make a claim or been claimed against in the seventeen years of incorporation. A true testament of our professionalism in this particularly high risk area of work. All lifting & lowering operations carried out in strict accordance of current Loler & Puwer Regulations. We're not happy Hackers or Rogue Tradesmen. All our staff are qualified operators and Criminal Records Bureau Cleared (CRB) & fully insured. All quotations are given verbally, then followed up in writing with a copy of our Pubilc & Employers Liability Insurance. In this day and age of where's there's blame there's a claim, you need to be aware that you are legally responsible for the health and well being of workers on you property, the public and third party property should an incident occur when your contractor is'nt suitably insured. You are also responsible for the safe and proper disposal of waste generated from the works on your site. Having the right tool for the job is always an advantage. STUMP GRINDING OR REMOVAL is normally quite a simple and cost effective way of removing that ugly and obstructive feature that can remain in place slowly decaying and encourging air borne fungal spores for many years. AREAS COMPLETED FREE OF CHARGE. Corporate Member of the Arboricultural Association. EVERY ASPECT OF TREE WORK UNDERTAKEN. Kidderminster, Bridgnorth, Telford, Wolverhampton, Dudley, Stourbridge, Sandwell, Halesowen & Worcester.